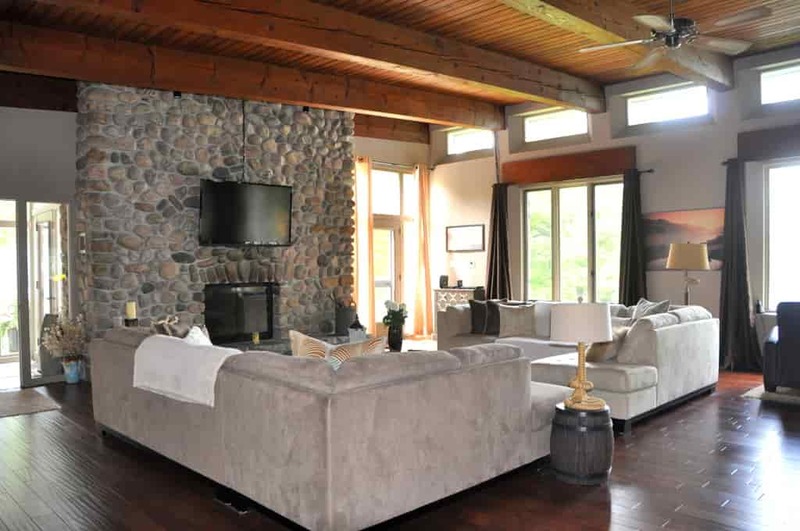 Welcome to this luxurious Georgian Bay cottage that sits on an acre of gentle sloping land. 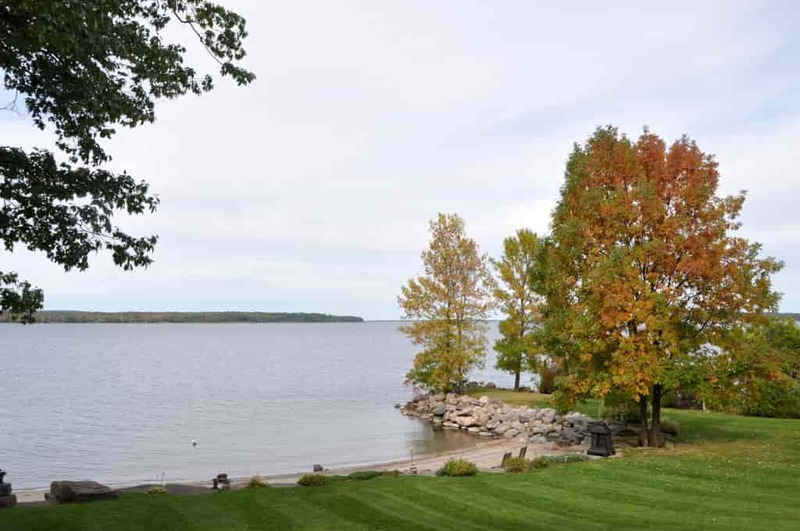 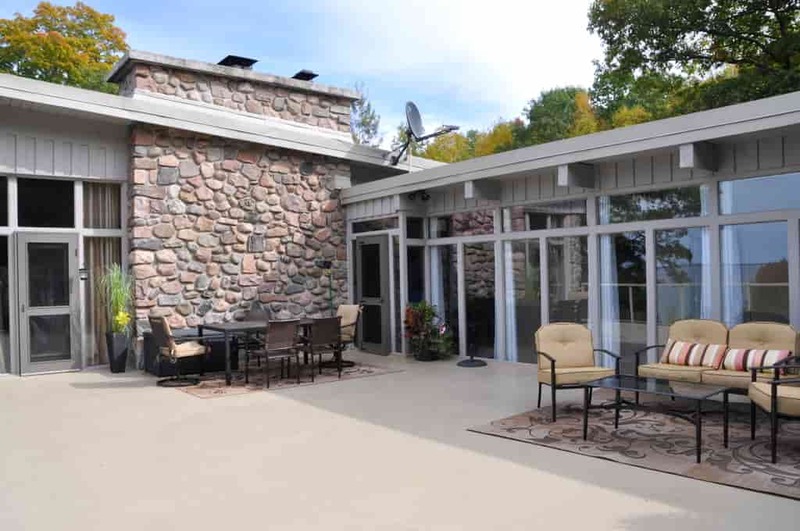 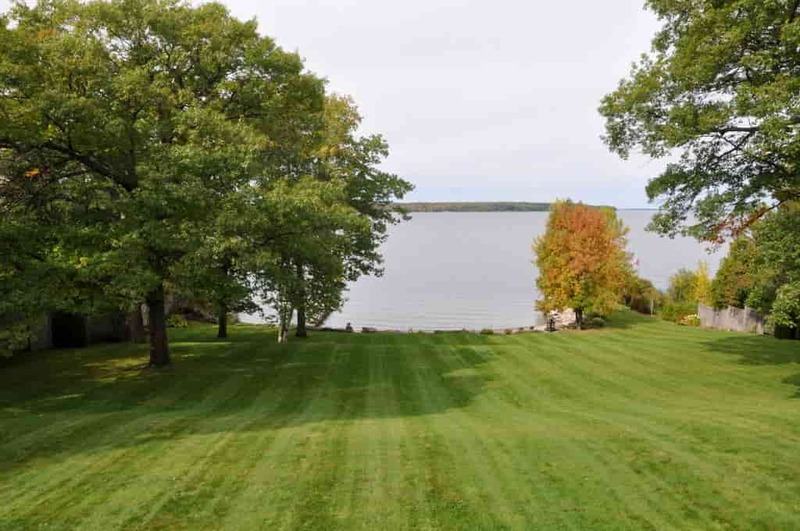 This executive cottage has a stunning private and sandy beach with over 180 feet of beautiful waterfront. 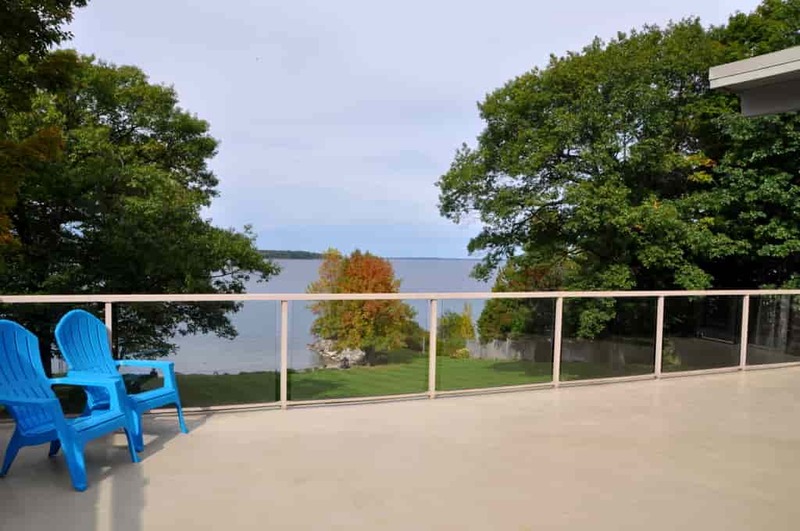 Get away from the rapid pace of the city and soak in the striking views of the bay!